We understand that each student comes to us with unique experiences, interests, and learning styles. Our goal is to truly know each student and use this knowledge to guide, support, and motivate him or her. We believe that good teaching requires continual physical and mental development, personal reflection, and collaboration. We value family involvement at every level and encourage you to partner with us to give our students the most powerful and joyous learning experience possible. Martial arts training can be competitive or non-competitive. This leads to less frustration, less pressure, and therefore a much more positive atmosphere which leads to greater success and longevity. Benifits of TKD training for youth. 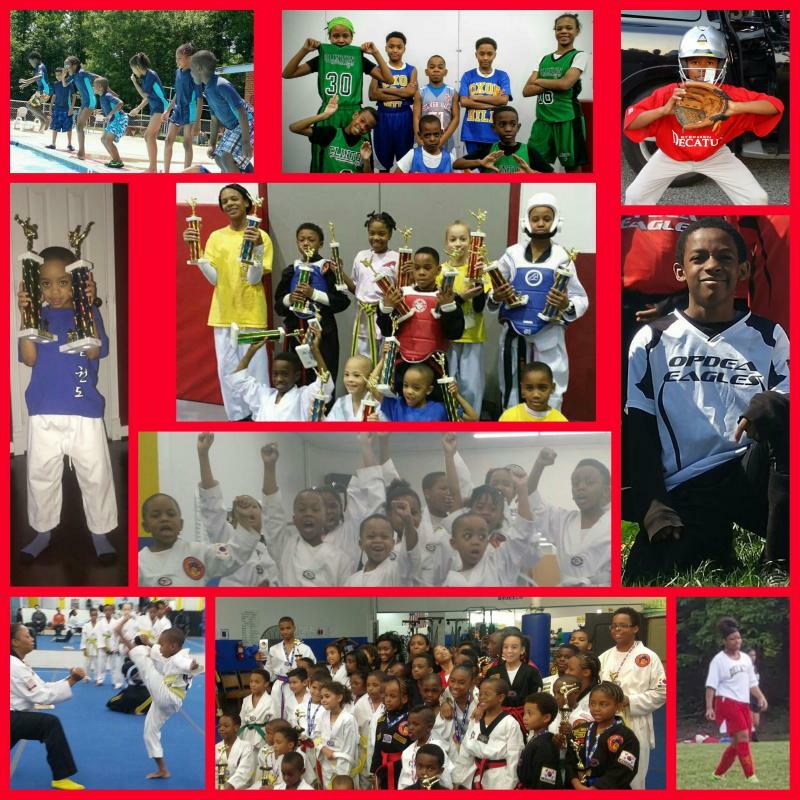 One of the huge benifits of taekwondo for children, is that childen enjoy physical exercise.They will exercise their whole body and gain complete physical fitness. For young boys through physical training it allows them to let off steam. They love kicking and punching under a controlled enviConment. They learn when and where to use it. 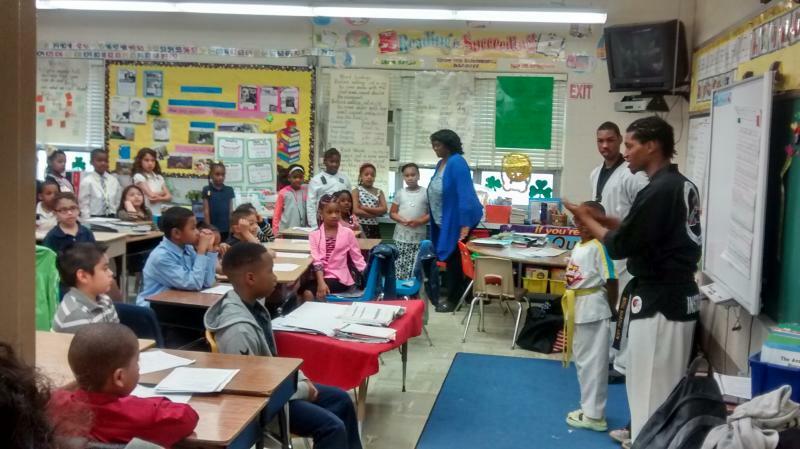 Taekwondo for girls will help them stay fit and healthy and gives girls a positive body image. Children will learn to face confrontation and fear ,develop self esteem and self confidence. Through training children will get physically and mentally stronger. Children will develop discipline they will learn to follow rules. They will develop self discipline to help push them through challenging workouts. Students will understand repect and courtesy for Adults, peers and themselves. Children will learn the power of perserverance. They learn if something is difficult, if they try their hardest it will be worth achieving so they must work hard to reach their goals. These skills will help them in school, with their family and peers, also with team sports. The benifits of martial arts are numerous for teens. Focus ,self confidence, self control,self defence, concentration, goal setting, just to name a few. Physically the neurological connections made at this time in a teens life is crucial. Teenagers are growing quickly, physical conditioning such as TKD is a great way to help develop strong healthy bodies. The brain and muscles are better coordinated and the development of balance that will be used the rest of their lives. Playing sports is different from martial arts training. 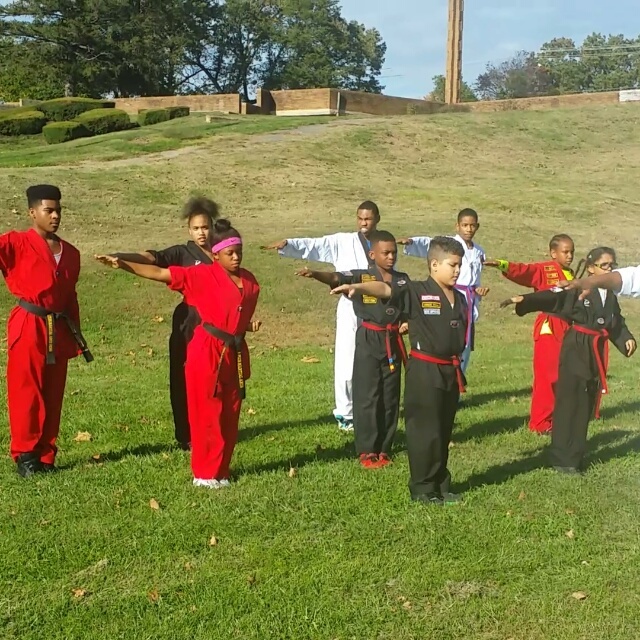 with martial arts training they focus more on self improvement. another benefit is that it builds leadership qualities. This allows them to be able to instruct classes. Teaching is an incredible way to learn and further ones own skills, build one's patience and understanding of the way others work and learn. 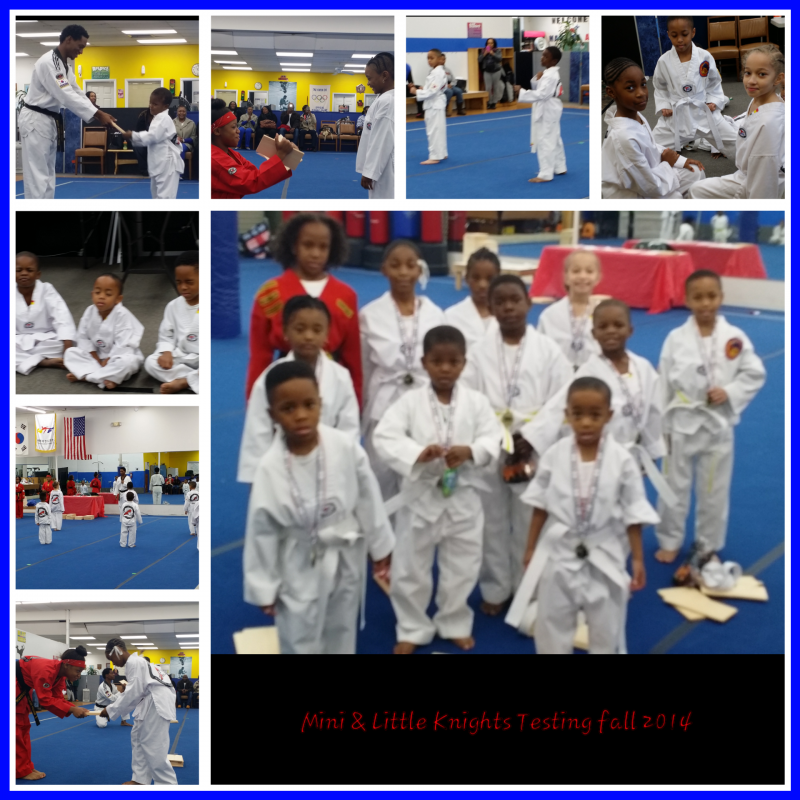 Lastly the respect, discipline, and goal setting demanded by the martial arts tends to flood into other facets of their lives keeping them in school and preparing them for college life creating an understanding, respectable and successful adult life.